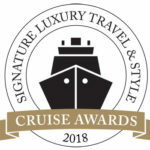 Silversea’s four expedition ships offer onboard sophistication, fine dining and destination immersion in equal measure. Gain insight into the wildlife, culture and geography of each destination thanks to expert guides. 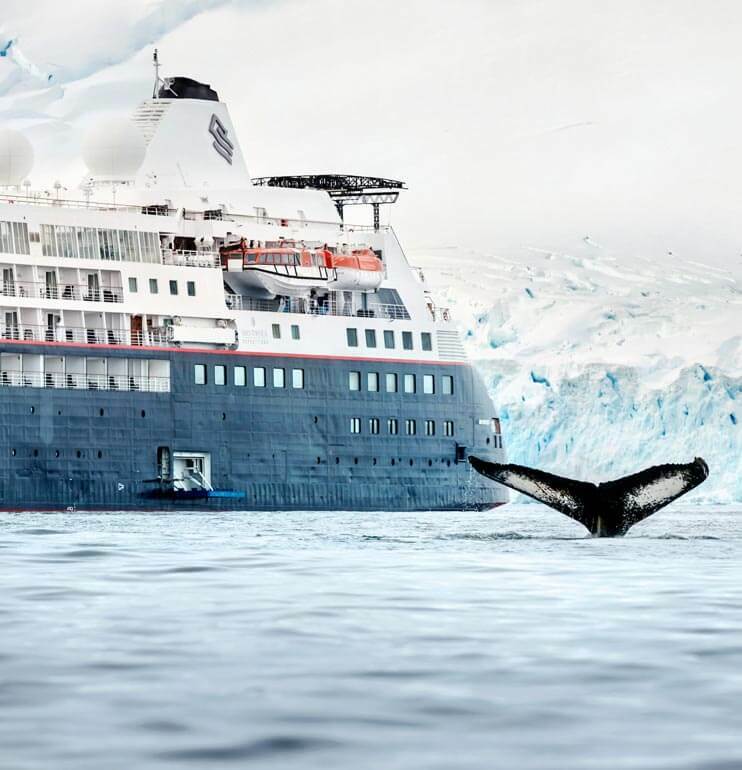 Ponant’s four sister ships are just as at home in Antarctica as they are on the French Riviera. Like the new Explorers, the ships feature ice-strengthened hulls to explore polar wildernesses, with the world’s first luxury icebreaker set to join the fleet in 2021. 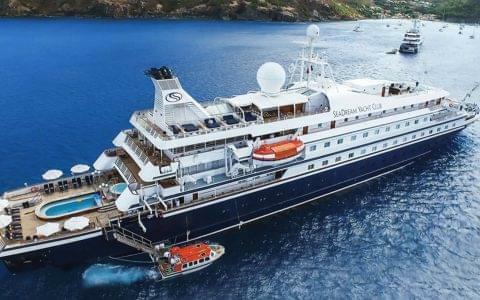 Germany’s leading cruise line currently operates two expedition ships, with two more joining the fleet in 2019. 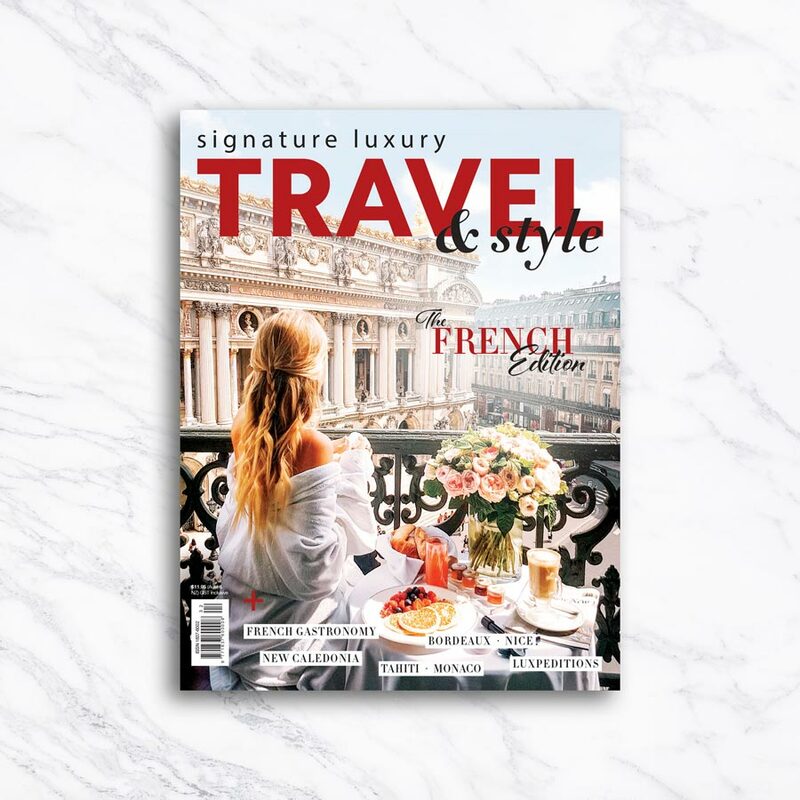 Get up close to the animals and cultures of destinations such as Antarctica, the Arctic, Central America, the Amazon and islands of the South Pacific.